We aim to fill your belly with food that won’t empty your wallet. That is what we set out to do in 1996 when we started this little enterprise. We think you are gonna like our style. 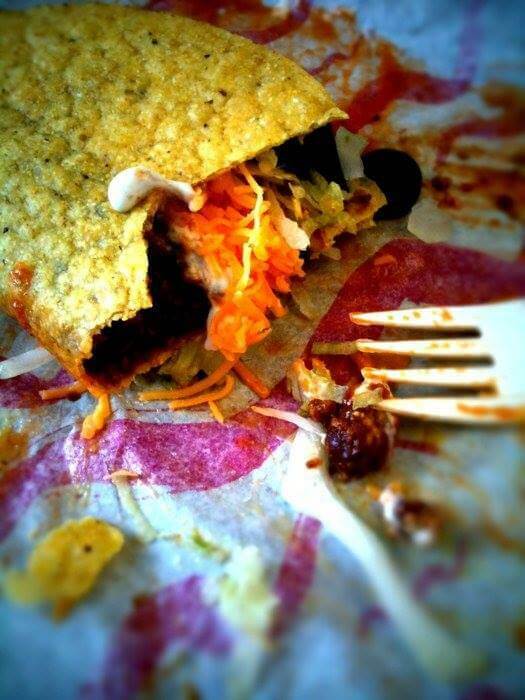 We make a taco like nobody else. We even give ‘em silly names that aren’t Mexican at all. 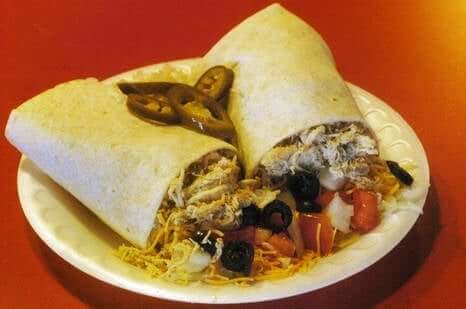 Names like Paul Bunyan and Tesla tacos, Pecos Bill chili burritos, John Henry bean burritos and Davy Crockett tostadas…ooooh… And everybody thinks Mike Fink is the best Chicken Burrito they’ve ever had. No wonder…We don’t buy prepackaged generic meat that other fast food taco joints use. We make ours with the best cuts of meat and the biggest pieces of boneless chicken we can find for you. We grind our own chili meat in half ton batches from pure 20 pound chunks of lean BEEF CHUCK. This way we know exactly where our ground chuck comes from and there is no soy or other fillers in it. It’s a lot of work to make that much pure fresh hamburger from meat that could be used for steaks! Who else does that? Probably nobody that sells more tacos than we do…! Everybody else is too lazy to go to this much trouble for tacos! We think it is worth it, and you will too! That is the attitude we have about every aspect of our restaurants. That’s why we make hundreds of gallons of our signature sauces every month. 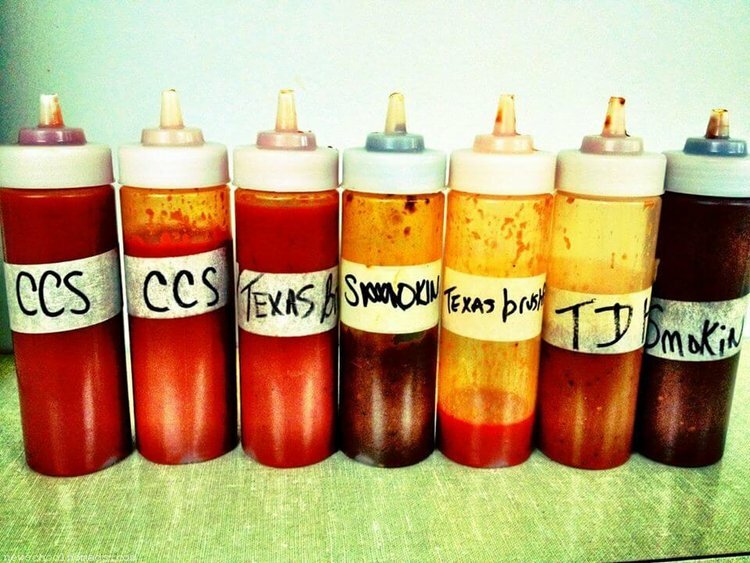 Our uniquely prepared 6 different sauces that will light up your smile with Cincinnati City Slicker.. as mild as you please…or make you sweat like you just ran a mile, after an ounce or two of our Smokin’ sauce…we don’t know how hot you can stand it, it’s up to you to figure that out. We just know that they all taste good on everything except ice cream…so we will even sell you a bottle to take home to put on your eggs or fried chicken or waffles, if it suits you! Come on in and we’ll fill your plate with the most beautiful nachos in this dimension. We ain’t kidding around when we’re feeding you a Slue Foot Sue taco salad that is constructed from gorgeous produce and cheese covering a spread of taco chili or chicken on a layer of the most incredibly seasoned pinto beans you’ve ever shoveled into that grin of yours. Put some sauce or salsa on that thing and you can eat for an hour and not empty your feedbag. Come and see us... We are still serving the same people who stumbled upon our little restaurant almost 20 years ago. They didn’t ever get tired of it and you won’t either. 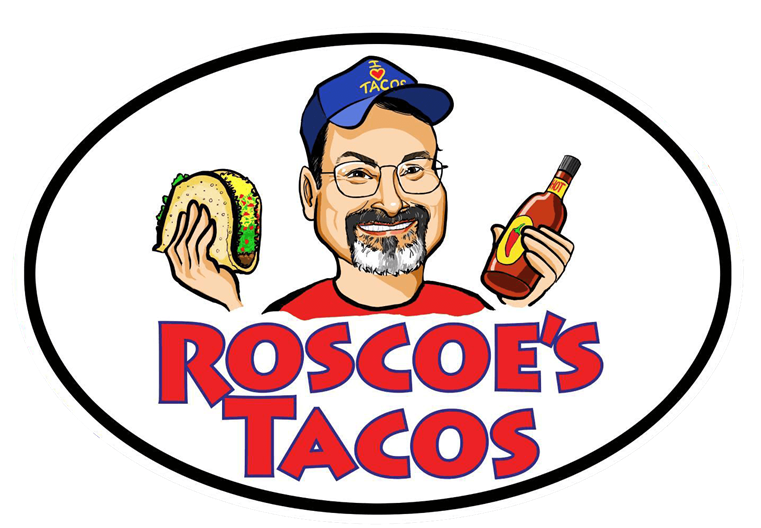 It is a one of a kind taste and if you don’t love this food…You can hash it out with Roscoe himself. ..He’s always spoiling for a taco argument…just that nobody ever wants to mix it up like in the old days with the ring-tailed roarers like Mike Fink and Davy Crockett.